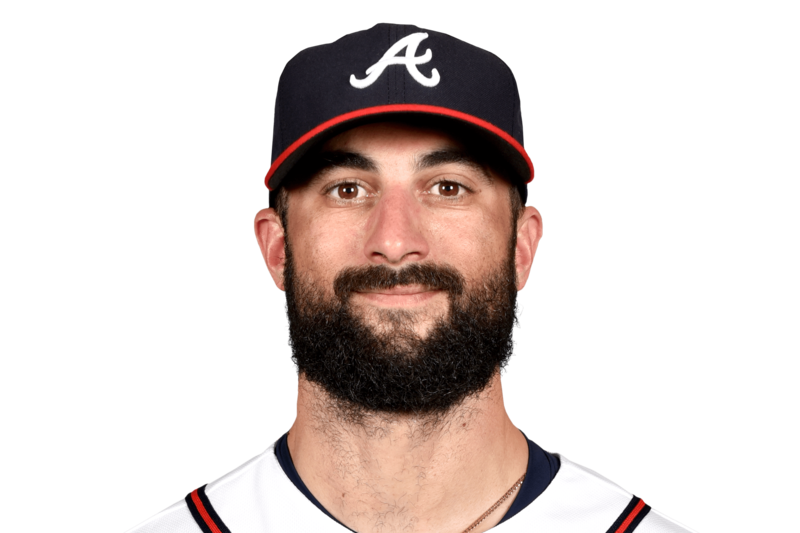 MON, APRIL 15, 2019 - Markakis went 1-for-4 with a solo home run, a walk and two runs Sunday in the Braves' 7-3 win over the Mets. Markakis kicked off the Braves' scoring for the night with a 377-foot blast off Mets ace Jacob deGrom in the bottom of the second inning. It was the second long ball in as many games for Markakis, who had managed only three extra-base knocks -- all doubles -- in the Braves' first 13 contests of 2019.